Check out this terrific new movie made right here in Bismarck. 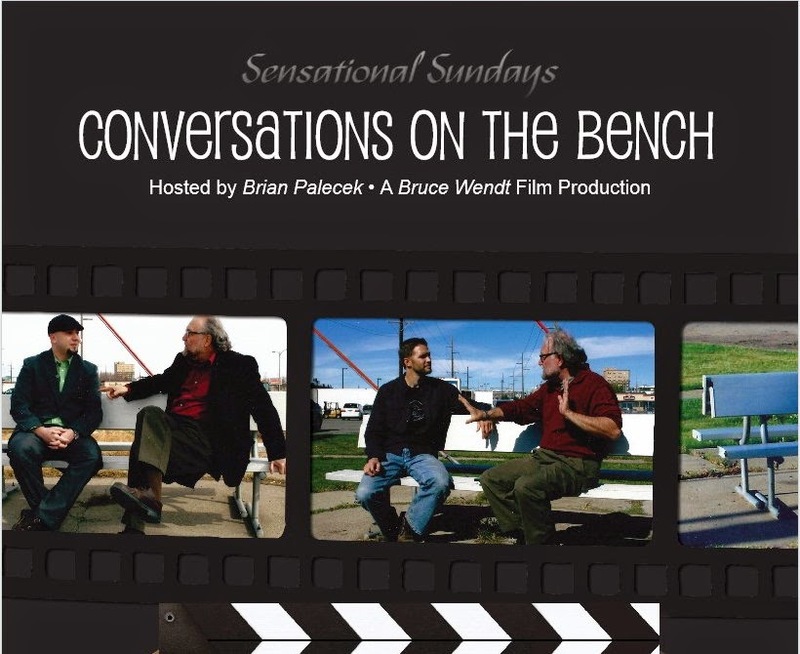 It's filled with compelling conversations with local people and stars a soon to be famous bench. The film shows in the Russell Reid auditorium of the North Dakota Heritage Center at 2:00 on Sunday, September 21. Admission is FREE and refreshments will be served.